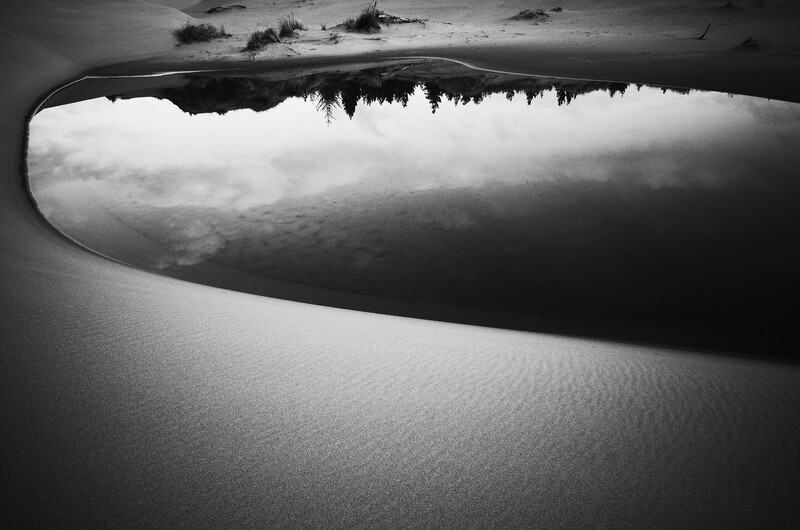 My Flickr contact and friend Gary Sharp posted this great, high contrast shot of a reflection on a pond on the Oregon Coast, taken with his Ricoh GR II. I’m so glad you liked this hi-contrast photo of this pool on the Dellenback trail. Thanks for posting to your blog Richard!